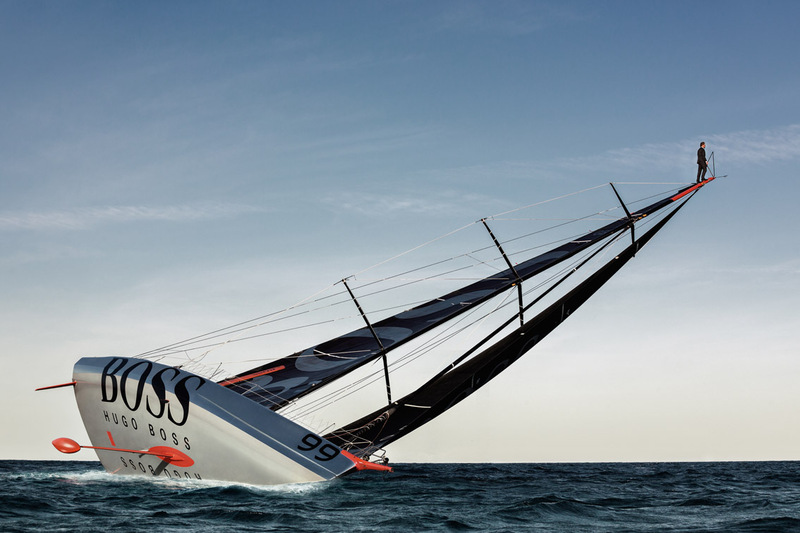 Impressive communication picture featuring Alex Thomson walking on his Imoca’s mast. Courageous too since this exercise is not without danger. 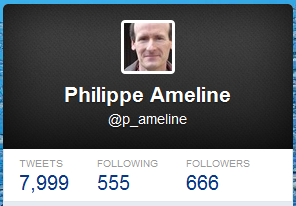 I already mentioned the paper by Peter Nonacs titled "Why I Let My Students Cheat On Their Exam". While cleaning Firefox folders in a old notebook, I rediscovered Don Norman‘s "In Defense of Cheating". The bottom line? Call it "networking" or "cooperative work" and you can eliminate most cheating behaviors by making them plainly legal. 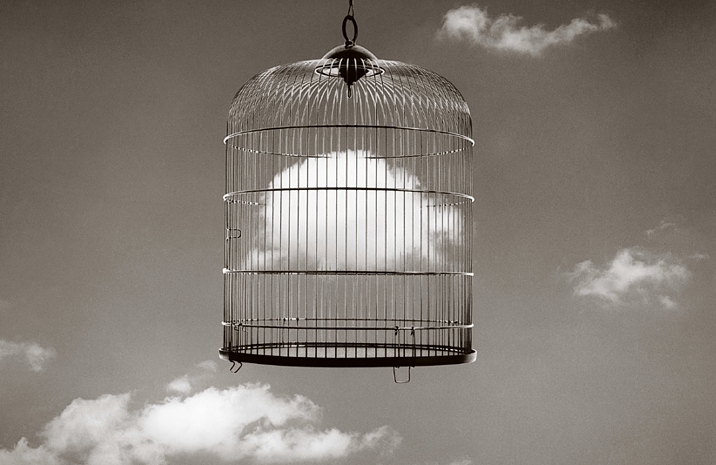 There is a genuine poetic skill in Chema Madoz’s pictures. 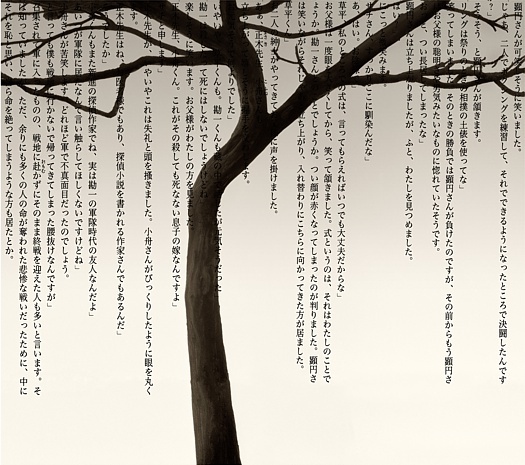 In a very personal way, he crafts graceful objects that could perfectly come true, would some matter of fact physical laws stop stubbornly applying. 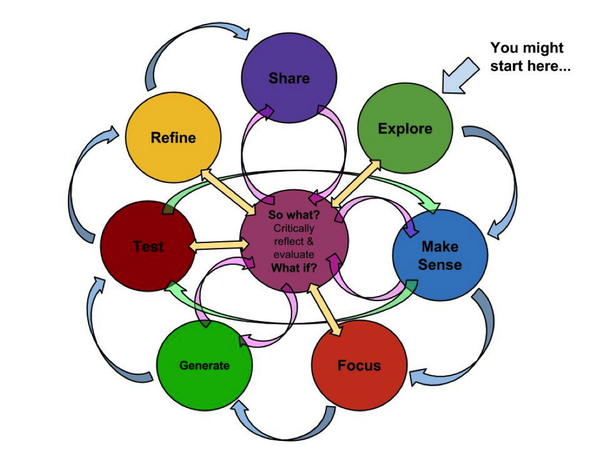 Non linear learning is the usual way when complex issues are to be addressed. 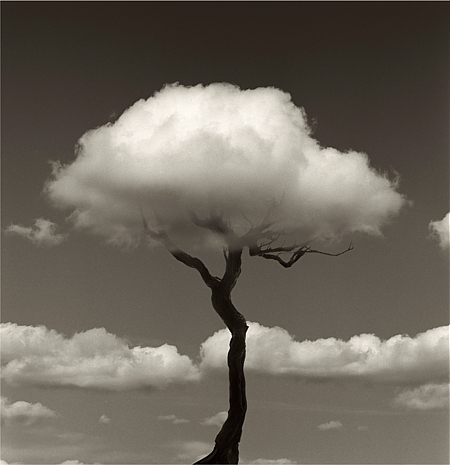 As depicted by this nice picture, it is a pretty amazing (brain) mechanism. 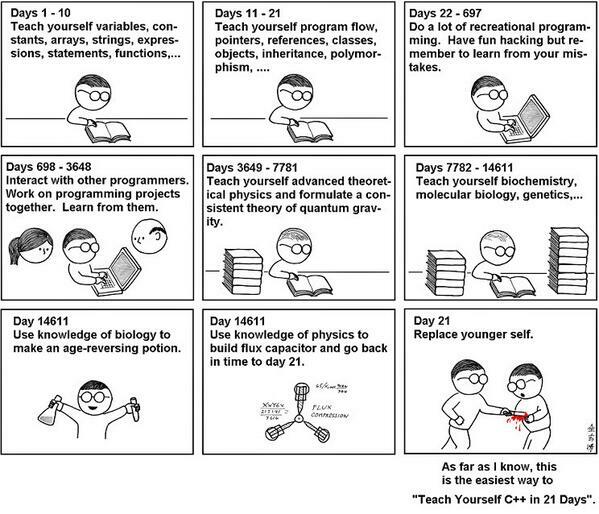 I was fortunate enough to find a good description about the way it can be operated when learning C++ in 21 days. 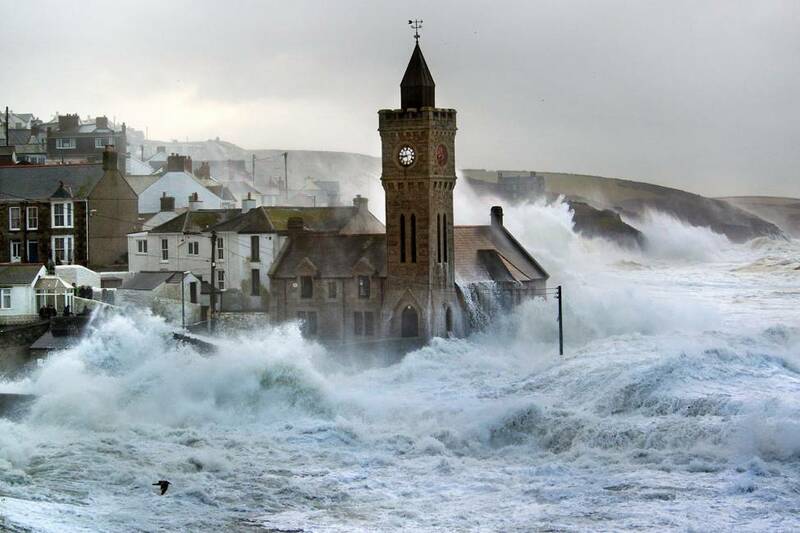 Tempest Petra slams the little fishing harbor of Porthleven pretty hard. 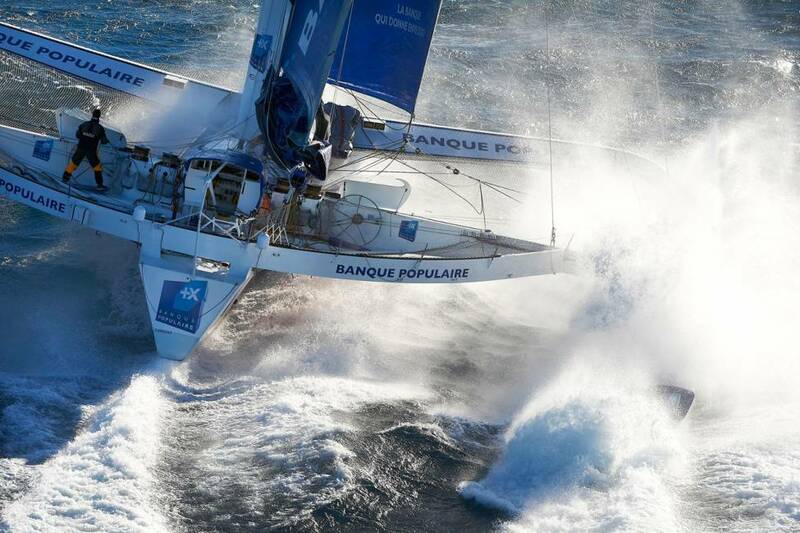 Some waves were measured up to 15 meters. 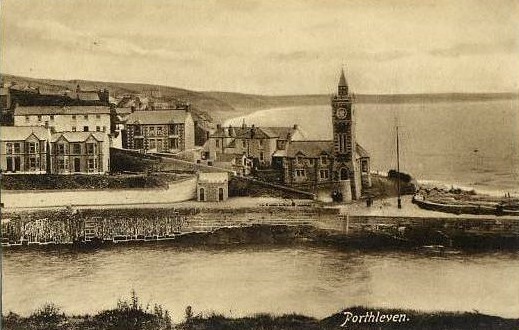 A refreshing way to get aware of Porthleven and the Bickford-Smith Institute whose clock tower remains up and ticking despite Petra’s furor. This building opened on December 17th 1884 as a gift to Porthleven from Mr Bickford-Smith of Trevarno, a former Member of Parliament. The Sunday Times – Icons from Us on Vimeo. 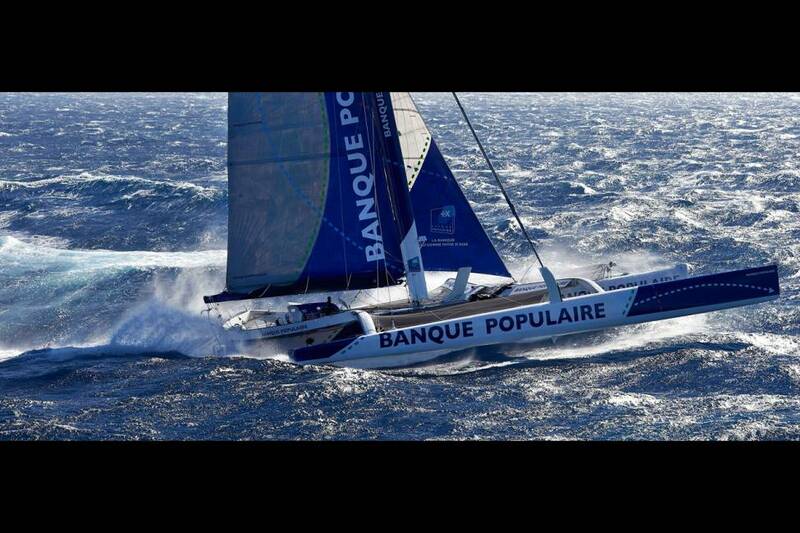 Armel Le Cléac’h, à bord de Banque Populaire VII a battu le record en solitaire de la Route de la Découverte en 6 jours 23 heures (soit 23,1 nœuds de moyenne sur les 3 880 milles). Il en a profité pour battre au passage le record en solo sur 24 heures, avec 682 milles parcourus, soit 28,4 nœuds de moyenne. You are currently browsing the Blog Odyssée weblog archives for February, 2014.